Magento 2 vs. Zen Cart: Which Cart is Best? Choosing e-commerce software can be tough, especially when there are a wide variety of options available. Instead of trying all available options, it’s easier to start by examining your short and long term e-commerce needs. Do you have the knowledge and time to build an e-commerce site using X platform? How easy is the site to maintain using X platform? Will it have the flexibility and features you need? These are all important questions to ask when looking for the perfect cart. 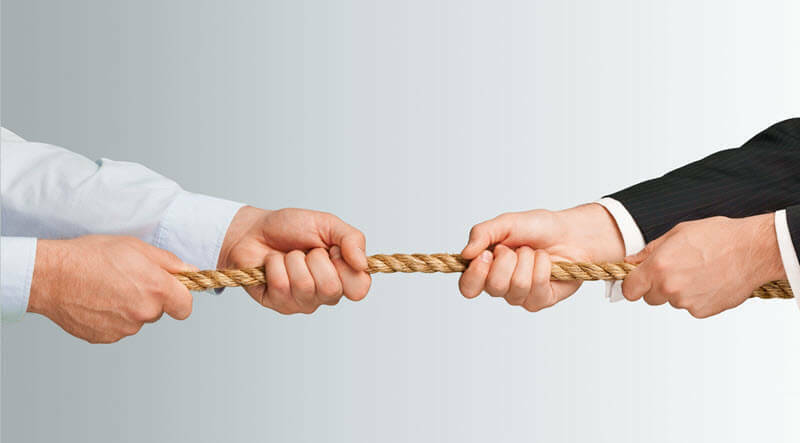 Magento 2 vs. BigCommerce: Which Takes the Gold? The right fit isn’t the same for every company. It depends on the answers to questions like these that get at a business’ specific needs. 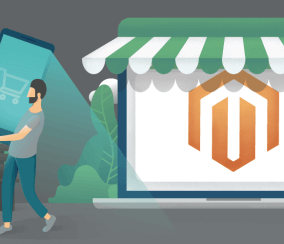 To help you save time and hassle when searching for the perfect cart, we compiled an in-depth comparison of two popular e-commerce solutions: Magento and Zen Cart. Magento and Zen Cart: What do they have in common? Zen Cart and Magento share some commonalities. Both are open-source, PHP-based e-commerce software solutions. Zen Cart and Magento Community edition are both free options. This means they require self-hosting, so businesses will need to factor in the cost of hosting when using either platform. Make sure to check out each platform’s hosting guidelines before purchasing hosting. 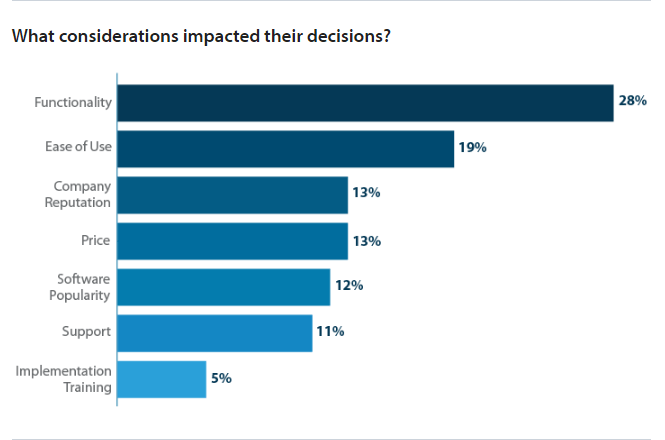 Lucky for companies considering either solution, web-based options like these are preferred by a majority of e-commerce businesses, according to an e-commerce user report. 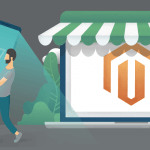 While there are several things Magento and Zen Cart have in common, there are some basic differences that should be thought about when deciding between the two e-commerce platforms. 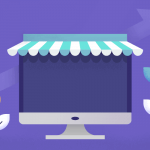 Zen Cart is one of the oldest e-commerce platforms available, but that doesn’t mean it’s the best option out there, or the most popular. Using statistics from BuiltWith, we compared usage of each platform among some of the internet’s biggest e-commerce sites. While Magento usage among the top 1 million sites has increased exponentially in the past year, ZenCart usage is steadily declining. Currently, Magento runs 13% of the top 10K e-commerce websites out there. Another way to look at popularity is through search interest. Using Google Trends, it’s clear Magento is gathering more interest from searchers. In fact, search interest in Magento has exploded in the past 5+ years. This shows that Magento is on the rise in terms of both usage among the biggest and most respected e-commerce sites and popular interest. Ease of use is an important consideration for non-experts or when concerned about saving time. An easy to use e-commerce platform can save time and money. At the same time, easy can sometimes equate to limited capabilities of the e-commerce store. It all depends on your needs and expertise. Creating a store without any programming at all is better suited to Zen Cart. It’s user friendly and easy for beginners to understand. After installing Zen Cart, you’ll have pretty much everything you need to create an online store. 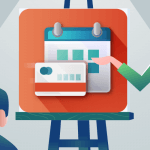 This makes it a good option for small businesses and startups looking for a DIY approach. 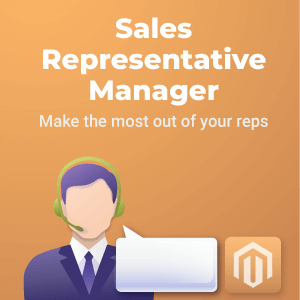 In comparison, Magento requires some more technical expertise to manage and is better suited for beginners who are able to hire a developer, or those with programming knowledge. Good support for e-commerce software is another important factor for companies considering Zen Cart or Magento. If you download the software and don’t know how to use it, is help available? The availability of support can be the difference between an online store that succeeds and one that falls flat. Magento is much more widely used than Zen Cart and has many people familiar with the platform to provide support and maintenance services. In addition, there are many extensions available with developer support available. 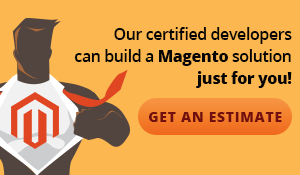 Magento also certifies their developers, so businesses can know the support they receive is correct. An important piece in the Magento vs. Zen Cart discussion is functionality. Just how important is functionality when deciding on e-commerce software? According to an e-commerce software user report, functionality is the biggest deciding factor when choosing an e-commerce platform. In general, businesses want to know that a platform can accommodate expansion and added features. 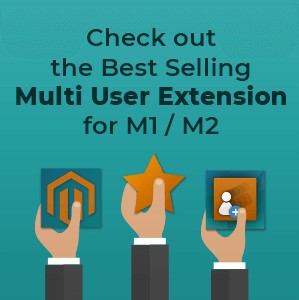 It’s really hard to beat the features of Magento, especially with the recent improvements with Magento version 2.0. 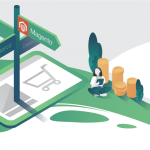 Pretty much any feature you desire is either part of the core platform functionality or can be added with third-party extensions, which are constantly being developed to make Magento stores better and add new features. Magento allows businesses to have total control over their online store, from design appearance to order management. One option for e-commerce businesses is creating a multi-vendor marketplace similar to Amazon or Ebay. 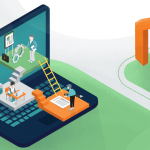 When looking for an e-commerce platform, you’ll need to decide whether you want a multi-vendor store now or in the future, as this can be a real deal-breaker. Zen Cart doesn’t have multi-vendor functionality, so a business can only create a single store, not a marketplace with multiple vendors selling their products. If this is what you’re looking for, Magento definitely wins this round. 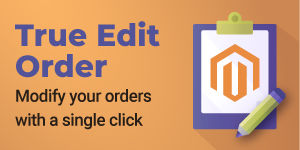 It’s easy to transform a single store into a multi-seller marketplace with advanced functionality like drop shipping and custom seller fees using a marketplace extension for Magento. More and more customers are choosing to shop online using their mobile devices. In order to maximize sales, e-commerce stores need to make sure the platform they use is mobile-friendly. How do Zen Cart and Magento compare in terms of mobile integration? Out of the box, Magento is better optimized for mobile devices, which helps reduce abandoned carts and increase mobile sales. As mentioned earlier, Zen Cart is a straight out-of-the-box solution. Unfortunately, the design templates available aren’t the most professional looking or visually appealing. Businesses without PHP coding knowledge will need the help of a developer to make the store appearance better. In addition to the underwhelming design templates, developers have noted that software updates in Zen Cart can result in lost design components. Again, Magento is the winner here. It produces more elegant-looking stores with the ability to customize design features any way a business wants. SEO is important for any business looking to gain visibility, which, let’s be honest, is a goal of every business. Magento comes with more robust SEO tools straight out of the box. This can help put your business higher in the search rankings and increase store traffic. 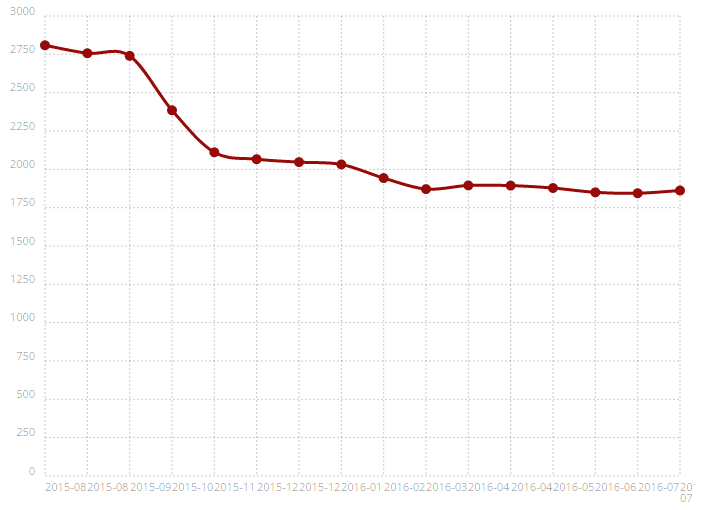 In contrast, Zen Cart doesn’t have as robust SEO and SEO plugins for Zen Cart aren’t entirely effective. 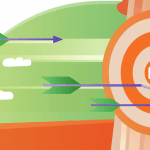 Navigation in any online store is key to increasing conversions and revenue. If shoppers can’t find what they’re looking for, they can’t buy it! 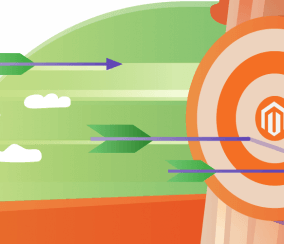 Magento’s layered navigation makes navigation easier by allowing customers to filter by color, size, price, brand, and other product attributes. Plus, there are some great search extensions for Magento that can make store navigation even easier. While Zen Cart’s navigation is good, it is not as advanced as the Magento 2 navigation. The new Magento 2 checkout is hard to beat. 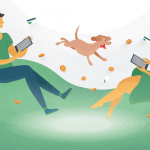 It’s incredibly user-friendly and fast, with little distraction, so shoppers can focus on making a purchase without getting side-tracked. The checkout process is more streamlined out of the box. In comparison, Zen Cart requires some additional add-ons to shorten the checkout process. Both Magento and Zen Cat have a variety of plugins to add additional payment options and both come with some basic payment options like PayPal and Authorize.net. Magento 2 has some added payment security features. Magento beats Zen Cart in terms of robust features like marketplace functionality, SEO, navigation, and more. It can also produce more professional looking stores that are well-suited for growing businesses. 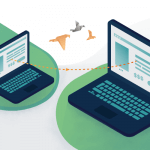 Both platforms are open-source with PHP-based coding. 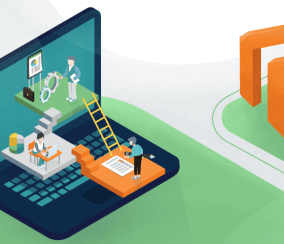 While Zen Cart can be easier to manage out of the box, both platforms will likely require developer help to produce a professional e-commerce website. Where Magento really pulls ahead of Zen Cart is functionality. In addition to built-in features, there are many extensions out there to add almost any feature desired. With the help of a developer, businesses can build an e-commerce store that suites their exact needs.